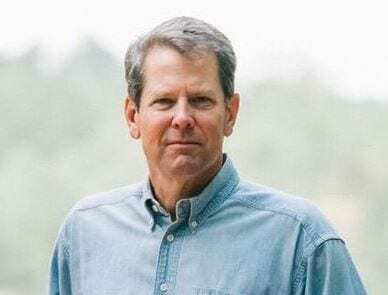 BKP Interviews Georgia Secretary of State Brian Kemp on Georgia’s 2018 Gubernatorial Election and important spotlighted information striking concern in rural Georgia. WASHINGTON—The Senate last night voted unanimously to pass H.R. 3821, legislation to rename Georgia’s Clermont Post Office in honor of Zack T. Addington. 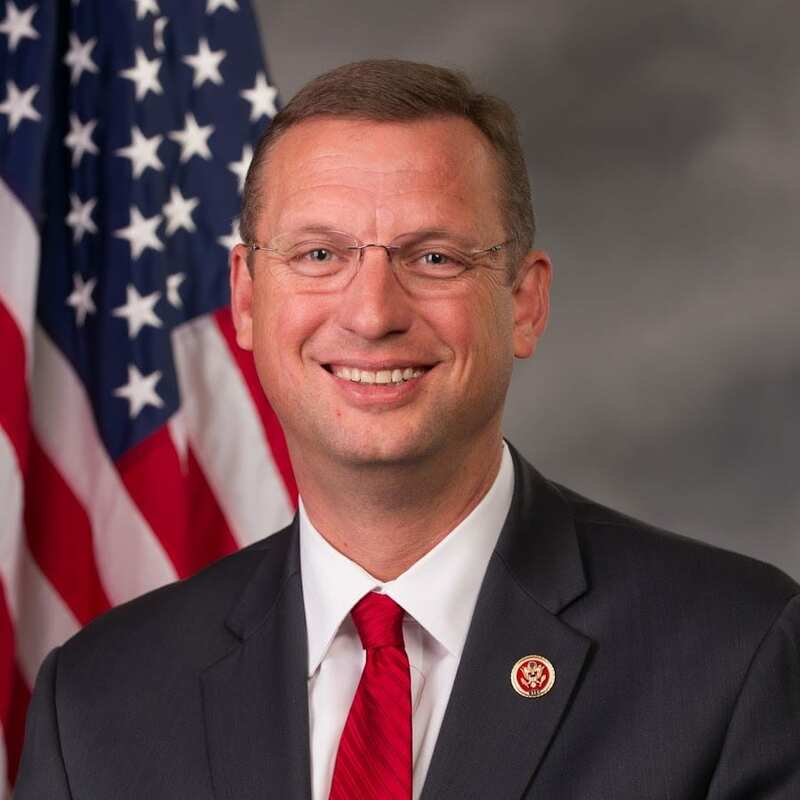 Rep. Doug Collins (R-Ga.) introduced the bill this September, and it passed the House in November. “Lance Corporal Zack Addington represents the selfless courage that’s cultivated in northeast Georgia, and I’m excited to see this bill leave Congress and head to the president’s desk for his signature,” said Collins. Collins also honored Addington when he spoke about the bill on the House floor. Known to his neighbors as Zack, Addington joined the United States Marine Corps in 1967. A native of Clermont, he became a rifleman in the 3rd Marine Division of the Fleet Marine Force and deployed to Vietnam that year. Addington was promoted to Lance Corporal and served his country honorably until he was killed in action in May 1968. That June, Addington received the Purple Heart, National Defense Service Medal, Vietnam Service Medal and Republic of Vietnam Campaign Ribbon in recognition of his service there. 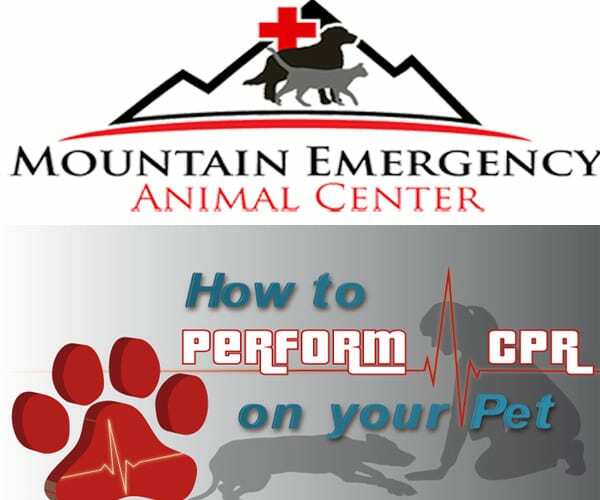 Mountain Emergency Animal Center is a outstanding emergency vet clinic located in Blue Ridge, GA. They have a full surgical room, ICU kennels, a blood bank, and they keep anti venom on hand at all times. 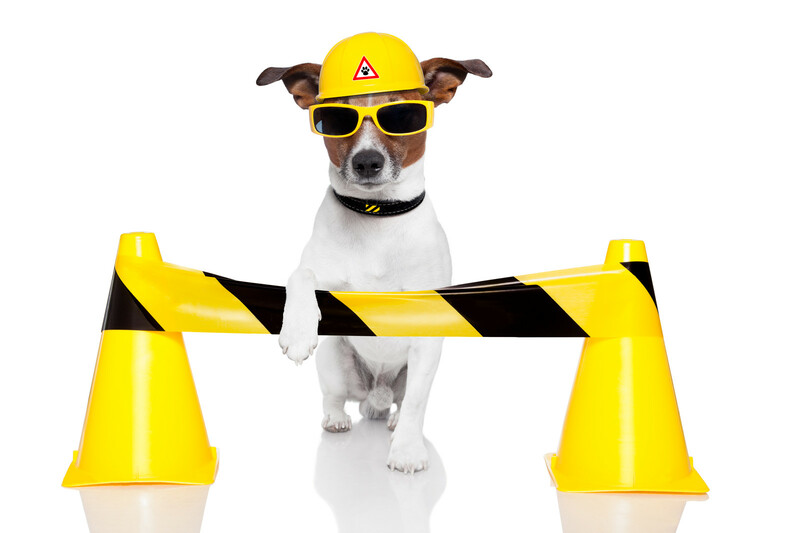 They are fully equipped to deal with any medical emergency your pet may have. In this video they do a CPR training to show you exactly what you would need to do if your pet goes into cardiac arrest. This is great information for any pet owner. Pet emergencies, like human ones, can happen anytime. Your pet’s injuries and illnesses may require immediate attention. BKP interviews Georgia candidate for governor and Secretary of State Brian Kemp. Among many topics, Kemp discusses immigration, Georgia voting machines, paper ballots, pay for law enforcement, and Kemp’s opinion of the negotiations to bring Amazon HQ2 for Georgia. The Murphy Lady Bulldogs can play, folks. They opened the Battle of the States tournament at Towns County High School against a quality opponent, the Lumpkin County Lady Indians. Lumpkin (4-4, 1-1) was coming off a big 51-24 win at home against Mt Zion, after a tough 2-pt loss at Gilmer. Lumpkin’s biggest win of the season so far was against region rival Dawson County (46-39). 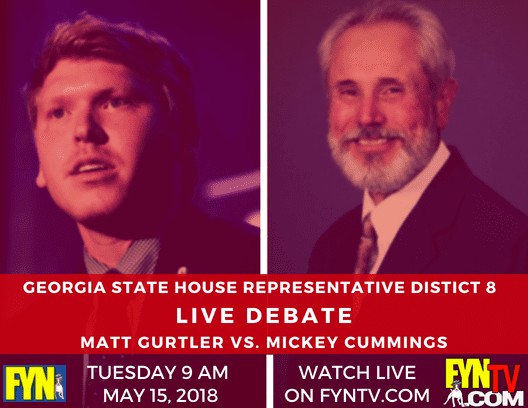 The fact of the matter is – Lumpkin County is no push-over. All that being said, Murphy’s varsity girls (6-1, 1-0) may carry the most talented roster TeamFYNSports has seen step onto a basketball court. Nine different Lady Dawgs scored in the game, as Murphy head coach Ray Gutierrez worked to spread the playing time among his elite corps of hoopsters. Murphy senior Jessica Beckner was easily the TeamFYNSports player of the game, as she scored 24 points with 9 field goals and she went 6-of-7 from the free throw line. Junior Ellie Martin, one of three Lady Dawgs to hit shots from beyond the perimeter, was the second-leading scorer with 12 points, two of her baskets coming from outside the arch. 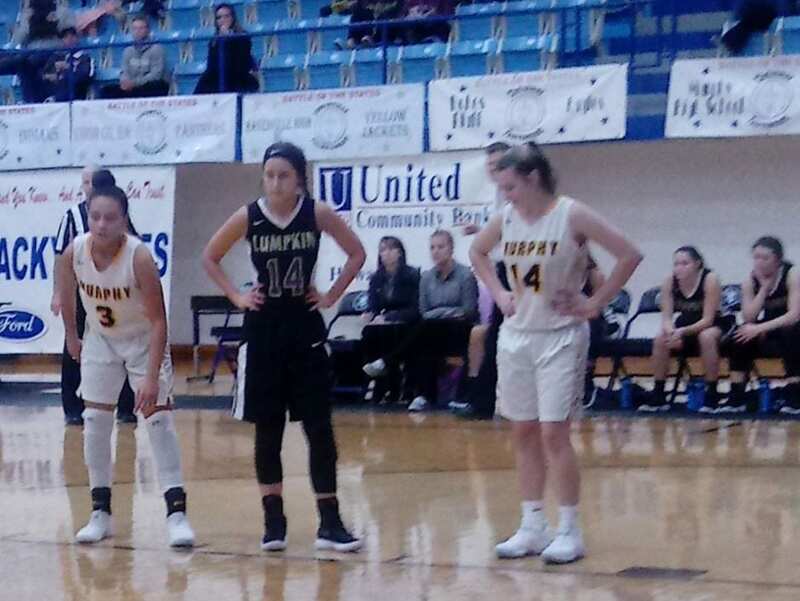 Juniors Aubrey Clapsaddle and Bri Moore each scored 8 points in the game, followed by sophomore Sydni Addison and senior Hailey Thompson with 7 points each. Freshman Kaiya Pickens scored 6 points in the game. Senior Brittin Johnson and freshman Sarah Pulliam each scored 2 points for Murphy, respectively. The first quarter was all Murphy – scoring 21 points and holding Lumpkin to only two points of offense, both points coming by way of free throws made by Raven Chester of the Lady Indians. With a 21-2 first quarter, most expected this game to be over before it even began. However, the Lady Indians’ offense came alive in the 2nd quarter, ignited behind the effort by Karlee Armstrong, who hit two 3’s and a field goal to put up 8 of Lumpkin’s 18 points. Makenzie Caldwell hit a three-pointer and Clara White put up six points in the effort as Lumpkin fought to challenge Murphy’s dominant start. Murphy’s offense was as consistent and accurate in the 2nd as it was in the 1st quarter, despite the offensive push-back by Lumpkin County. The Lady Dawgs put up 21 points (again) and led 42-20 going into the locker room at halftime. Throughout the second half, both teams saw surges in which Murphy would increase their lead, followed by Lumpkin patiently chopping away at it. Ultimately, the margin would prove too great for the Lady Indians to overcome. Murphy won the game by a final score of 76-55, advancing to face Union County in the second round, Thursday afternoon. Lumpkin’s varsity girls moved to the other side of the bracket, facing Darlington (GA) Thursday morning. « Previous Article Short Takes - What's In It For Local Politics? How to watch your favorite FYNTV.COM / FetchYourNews.com Video…City Council…. Looking for FYNTV.COM? Can’t find a video everyone is talking about? Looking for a segment from Good Morning from the Office with #BKP, Sports shows, or City Council meetings…..? Never miss a FYNTV video again….. Here are several ways to find FYNTV.COM. Like our Facebook Page Fetch Your News Fetch Facebook Page. We publish our videos and let you know about our upcoming event on our page. Subscribe to our YouTube channel FYNTV FetchYourNews. When you subscribe to our channel you will get notifications when we broadcast live or post a new video on YouTube. Follow us on Twitter @FetchYourNews @FYNTV. We tweet upcoming FYNTV.COM on twitter. Join our Group Fetch Facebook Group – we use the group to update & alert the public. Monday through Friday 8-10 AM we broadcast a live internet show called Good Morning from Office with #BKP. #AnythingGoes #BKP’s opinion on local, state and national news and politics. When you see we are live broadcasting a show or an event just click FYNTV.COM to watch. Here is a list of links to get started watching and following FYNTV.COM Please share this with all your friends. YouTube Click FYNTV FetchYourNews hit subscribe. FaceBook Page click Fetch Your News hit like. Follow us on Twitter click @FetchYourNews @FYNTV make sure you hit follow. FetchYourNews.com covers Pickens, Fannin, Gilmer, Union, Towns, Dawson, White, Lumpkin, Murray and Cherokee County North Carolina. Next Article » Short Take - How Near Does Anarchy Loom? BKP and Katy sat down with Dr. Whaley today and discussed several interesting topics. Do food additives affect my health? Anything additives in particular I should avoid? Would it be better for me to walk with ankle weights? I like to exercise outside when it’s nice but is the air/pollen bad for me? We would like to thank Georgia Cancer Specialist for sponsoring this segment!